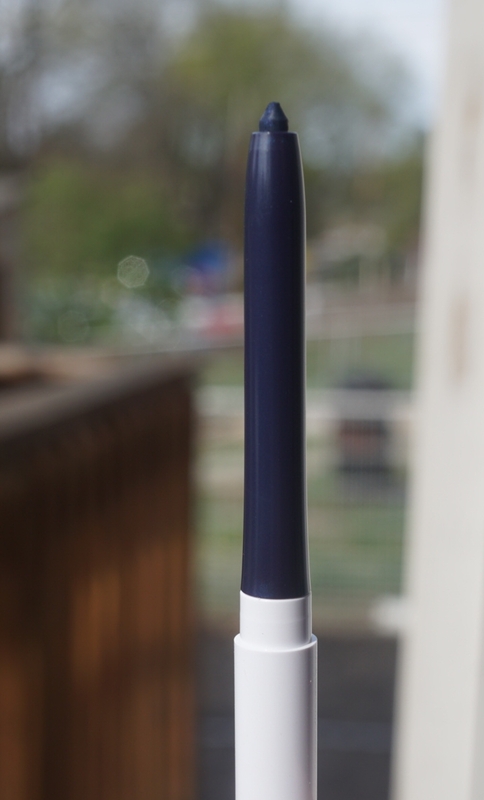 COLOURPOP DTLA EYELINER ($5)- I would’ve liked this but… it’s blue. Whomp whomp. It’s okay. I’m doing a colourpop giveaway soon so I’ll toss this in. OFRA RENDEZVOUS BLUSH ($15)- the retail price on this is $15 but there’s tons of 30% off affiliate codes (including ours: BEAUTYCULT) which would take the price down to $10.50. 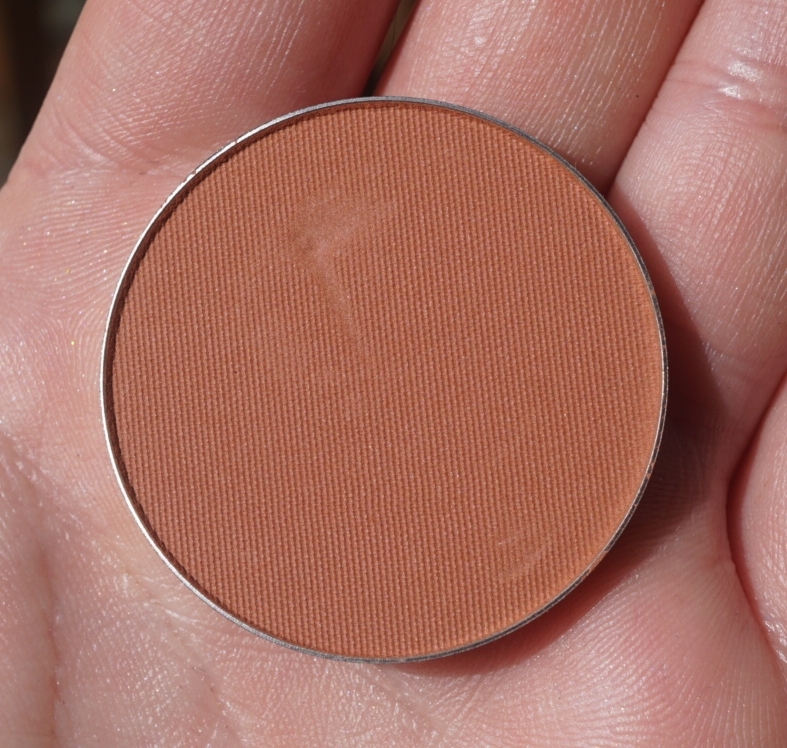 This isn’t a color that I’d use as a blush. Bronzer maybe. I would’ve given this away too but there’s a knick in the pan so it looks like I’m keeping it. 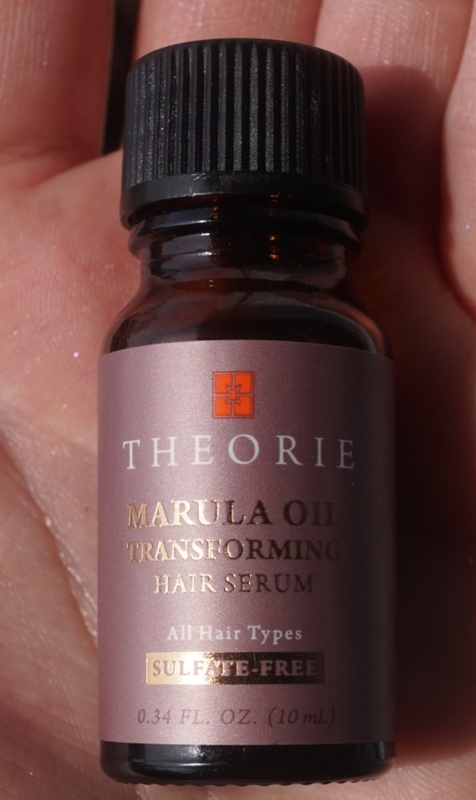 THEORIE MARULA OIL HAIR SERUM ($2.60)- I love oils. Hair oils. Face oils. All of them. 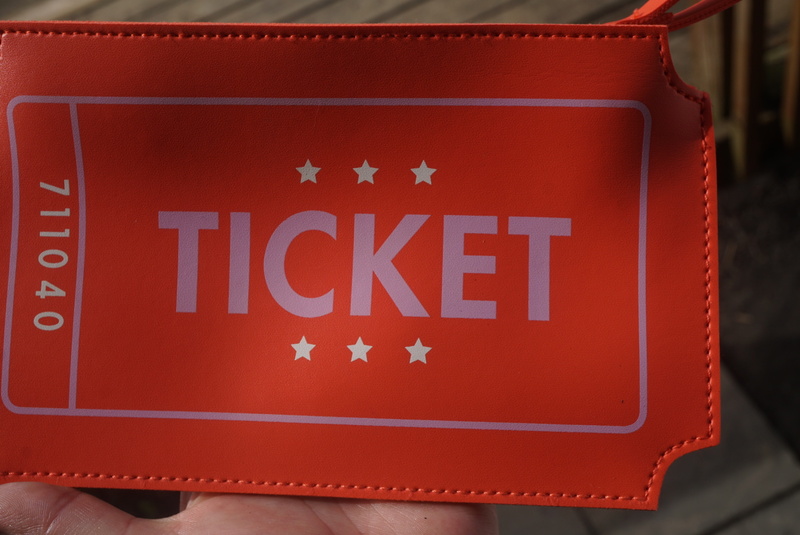 So I’ll definitely use this sooner or later. 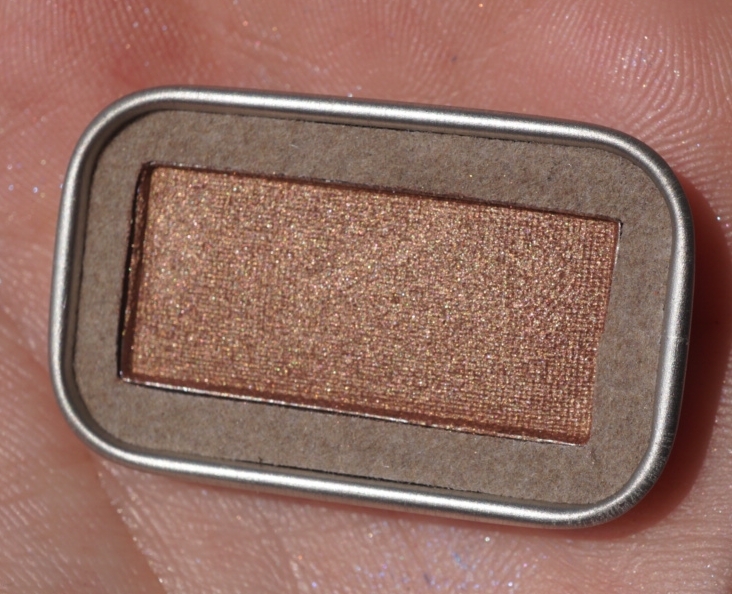 PEEK EYESHADOW in EYE WILL STAY ($6.25)- the color is pretty and the packaging is cute but I don’t use single shadows like this. I’ve got too makeup and I’m ridiculously disorganized. I would lose this guy within a day. 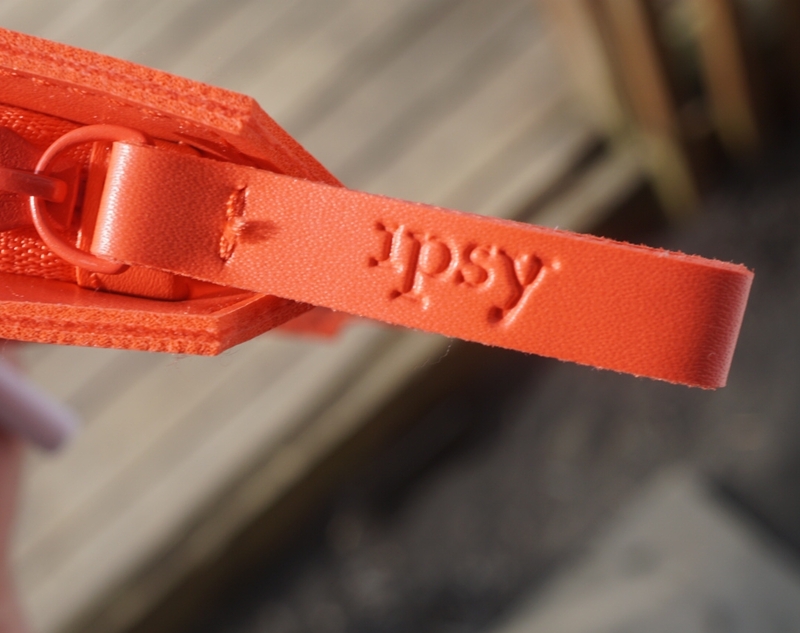 To the giveaway pile! 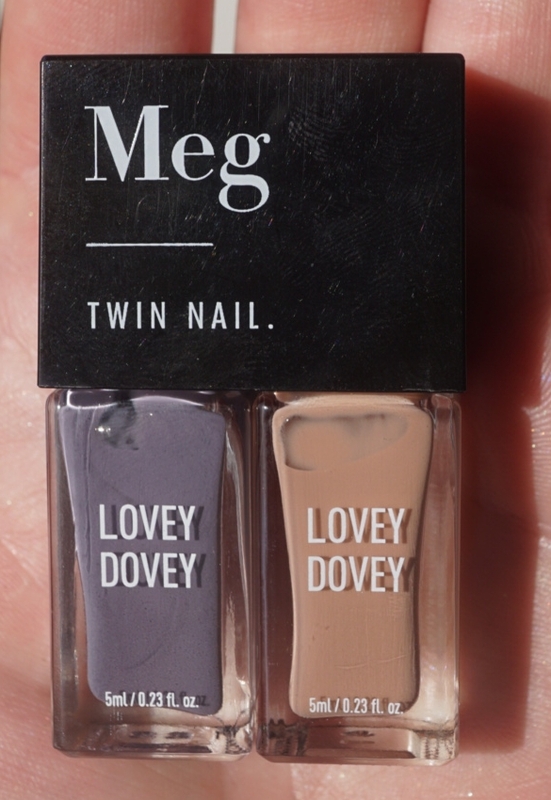 MEG TWIN NAIL in LOVELY DOVEY ($10)- normally I hate getting nail polish but I really like both of these colors. And thank goodness because otherwise this bag would be really terrible for me. 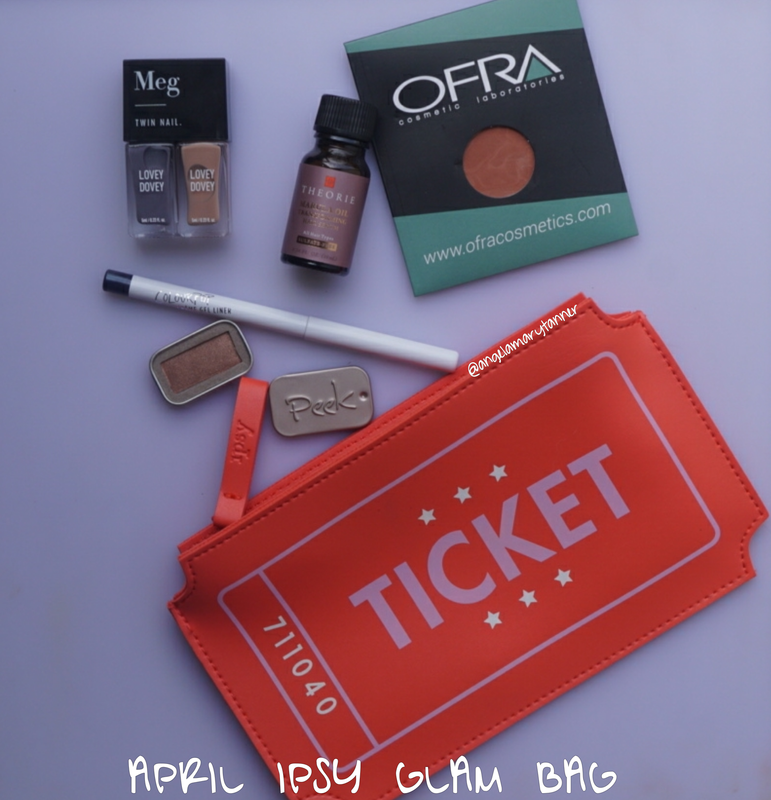 IPSY is $10 a month (get off the waitlist here) and my bags value was a little less than $40. I’ll use the nail polish and hair oil and I’ll add the eyeliner to a giveaway that I’m planning. The blush and eyeshadow aren’t my favorite and I’m not really sure what to do with them. Hopefully SEPHORA PLAY and POPSUGAR will be nicer to me this month! I got the eye liner in burgundy but would have loved blue. My bag overall was good.